Singer, songwriter, realist and dreamer. Nicki Rogers’ heart and music takes you through the duality of life without allowing questioning or pain to detract from hope or beauty. Her music is drawn from the complexities of life – faith and doubt, joy and sadness, the subliminal and the sublime. 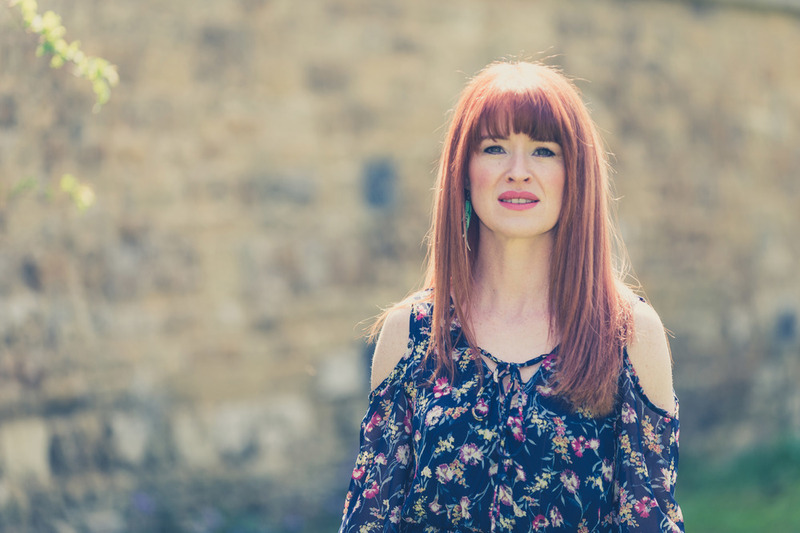 Nicki is passionate about God, life and music – all three are inextricably linked for her and she questions and explores them as only someone who believes in all three and has been disappointed with all three, can. Her voice has been described as “beautiful…healing…ethereal… crazy unbelievable” and comparisons have been drawn with Tori Amos, Nicole Norderman and even Kate Bush. She is an Indy Music Award finalist and regularly performs all over the UK and Europe. Nicki's first three albums – ‘Colour Scheme’, ‘Feeder Lane’ and ‘Once in a While’ have been well received on both sides of the Atlantic. 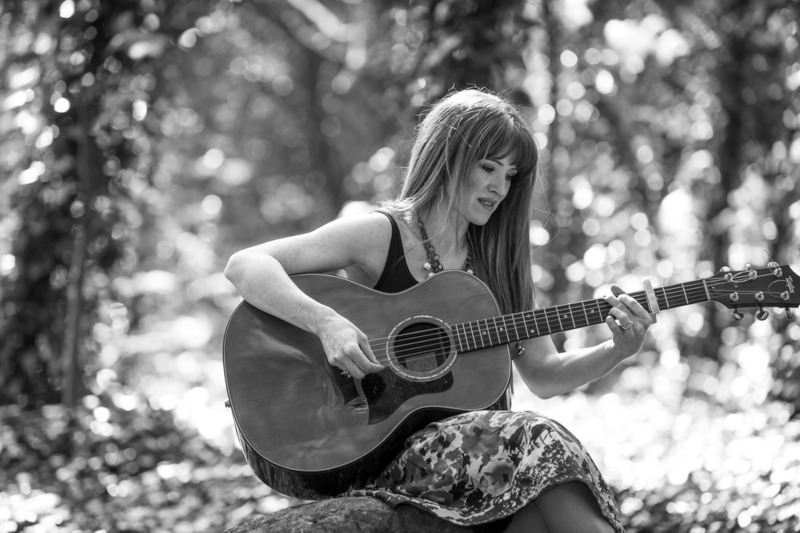 "Nicki Rogers is a creative and refreshingly unique singer and songwriter. Nicki's melodies warm the heart and her words illuminate the mind"
"Nicki Rogers’ music is just like her; honest, quirky, heartfelt and uncomplicated. As it is, she is one of Britain’s most under-rated and talented singer-songwriters"
"Nicki is an exceptionally talented performer with a God-given gift. Beautiful, lyrical songs full of fragility, truth and hope."